I am so happy this happened, but they didn’t invite me ah! Anyway, 7-Eleven just concluded their 7-Eleven Tour 2019 last April 7 at Clark Global City in Pampanga. The route took them all to the jungles of Subic, to the busy Clark roads, then Tarlac Expressway (SCTEX) and back. 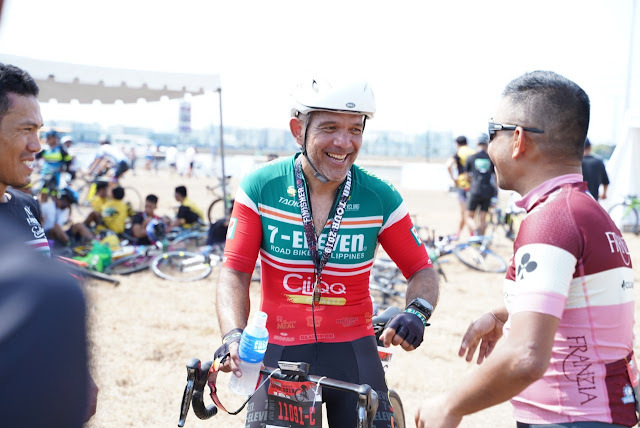 It was arduous but these cyclists aged 16-75 participated in 48 or 106 KM courses which took their turns at Floridablanca Pampanga and Tipo Zambales respectively. 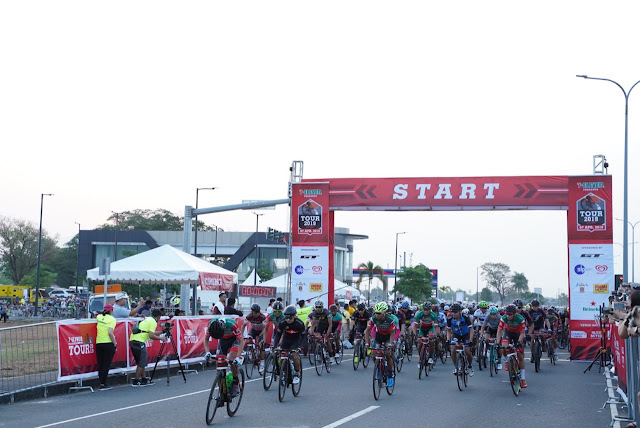 Over 3,000 professional and recreational cyclists joined one of the largest bike events of the year, the 7-Eleven Tour 2019 which took place last April 7. The event saw elite and weekend cyclists bike from Clark Global City passing through Subic-Clark-Tarlac Expressway (SCTEX), then to Subic and back. 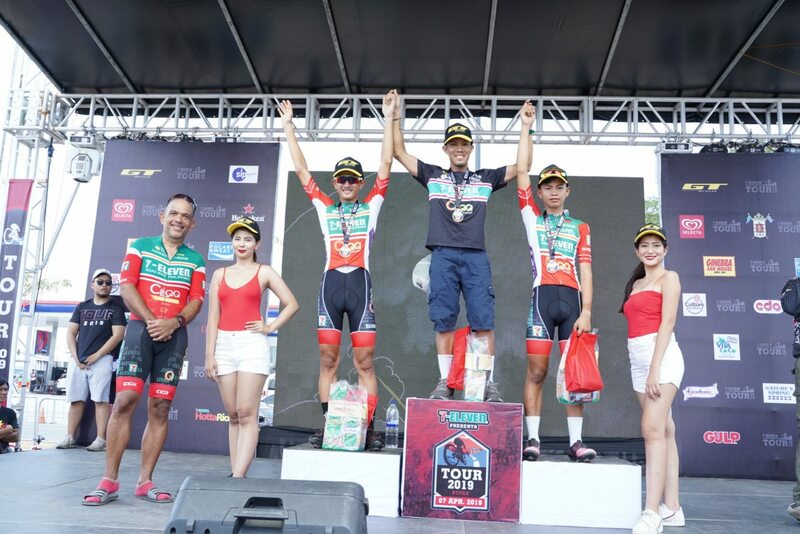 In 2 hours and 29 minutes, Mark John Galedo won the title with Michael Jan Farre and Rench Michael Bondoc following suit. He won the Php 20,000 grand prize. If you would want to know more about the event please visit Facebook.com/tour11 or Tour11.com. Photos from the tour are there too. Next year, I should join.